Here's a preview of the upcoming Suzuki Swift Sport before its slated debut at the Frankfurt Motor Show. It will be powered by a 136 horsepower 1.6-liter engine producing 118 ft./lbs. of torque run through a six-speed manual. I think I speak for most people: Bring the damn thing to the U.S.! 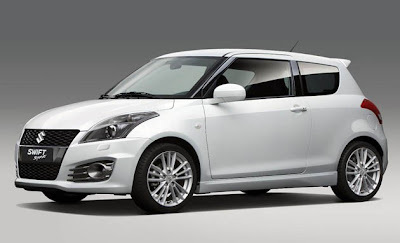 Last I heard, Suzuki was having issues justifying the Swift's re-entry in the U.S. market due to the dollar-to-yen ratio. Not sure if that's still the case or not, but I'd think the U.S. market is plenty primed for another compact hatch. 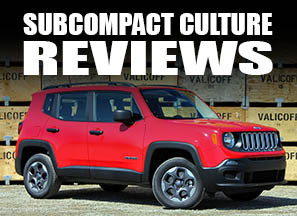 And with the international accolades the Swift has received, it might be just what Suzuki needs to continue its increase in North American Sales. Wow awesome design,I really like it's new production model.Very excited to watch launching to know more about thee performance and innovative features. such a great looking small car. i cannot for the life of me understand why suzuki does not seem to be in a hurry to bring it here. it could easily compete w/ the fiesta, sonic and fiat 500... it's a better looking vehicle than all of them. Whoa. I love the swift! Suzuki needs to get their act together and bring that over here ASAP. I would definitely take that over the new yaris, mazda2, etc. It's small and compact. Do not underestimate it because big things come from small packages. This Suzuki Swift maintains the much-loved design, but gains more passenger space, better ride and handling, excellent fuel economy in manual grade and high levels of standard safety features. 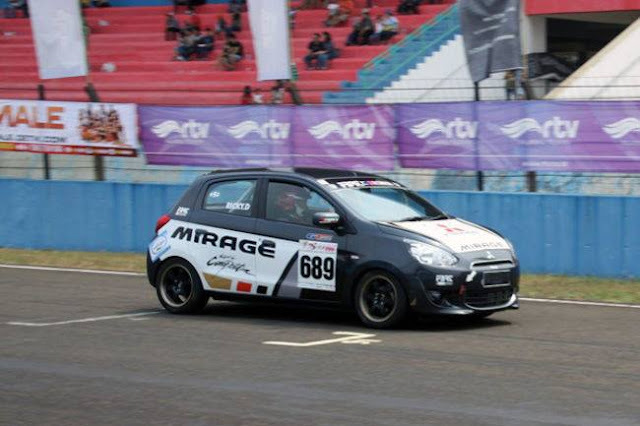 Small, compact and swift. Pretty car. The design is cool and can't wait to know its features.